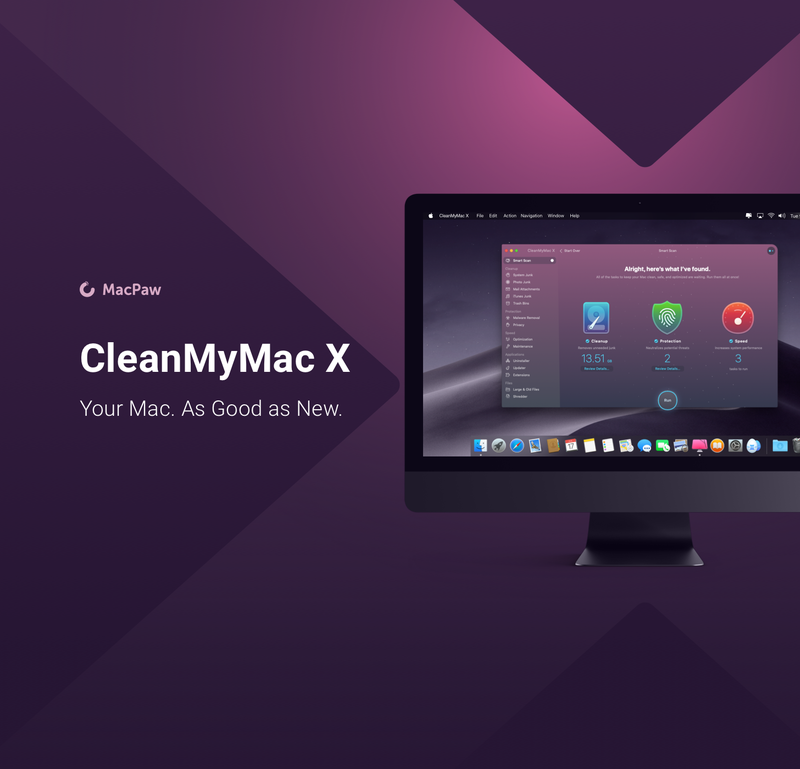 CleanMyMac X by MacPaw is your complete Mac maintenance solution. 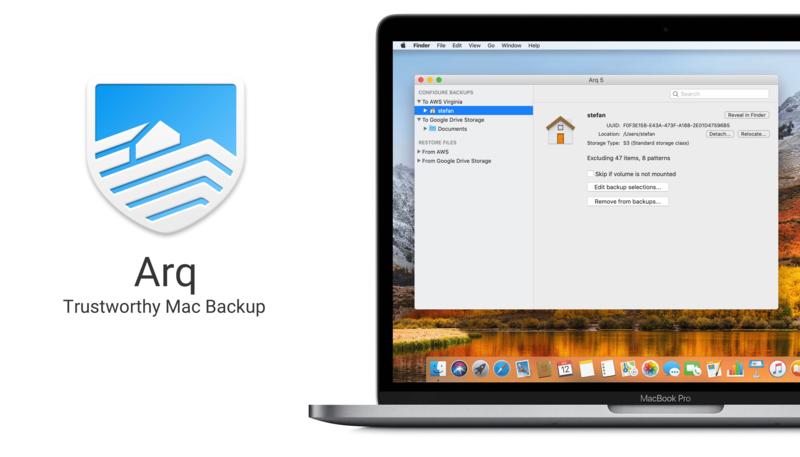 Redesigned with a beautiful, intuitive interface that makes it a pleasure to use, CleanMyMac X frees up wasted storage space, protects against malware, optimizes your Mac’s performance, and more. It all starts with Smart Scan, the all-in-one center for analyzing, optimizing, and protecting your Mac. Here you’ll find sections to clean up unwanted and unnecessary files that are cluttering up your Mac’s drive. CleanMyMac also scans for malware, protecting your Mac against malicious third-party code and vulnerabilities like cryptocurrency miners, browser hijackers, and adware. There’s an optimization section that can free up RAM and manage login items, launch agents, and memory-hungry apps too. At each step of the process, you’ll have CleanMyMac Assistant at your side. It’s an intelligent advisor providing explanations of everything CleanMyMac does and recommending courses of action. CleanMyMac X has an app update module that scans your installed apps for available updates too. It's a fantastic, centralized way to see all the apps on your Mac that have updates whether or not you bought them on the Mac App Store. When you want to uninstall an app, CleanMyMac X is there to help, deleting hidden files and any other cruft that an app would otherwise leave behind when you delete it. You owe it to yourself to make sure your Mac is running smoothly and safely with enough storage to get your work done, so don’t wait. Go check out CleanMyMac X today. There’s a free trial waiting to help you get make your Mac as good as new. Our thanks to CleanMyMac X for sponsoring MacStories this week. Setapp is the Mac app suite that should have been and now is. It’s not an app store; it’s more an app buffet. You pay just one fee and gain immediate access to an ever-growing collection of over 130 of the best Mac apps, curated to make your day more productive. Setapp is elegantly-designed to look just as beautiful as the Mac it runs on. The app is designed to make finding just the right app easy. The collection is carefully vetted and curated, so you know that only the highest quality apps from the best developers are included. Setapp includes a wide array of apps, and the list keeps growing as members recommend new ones. 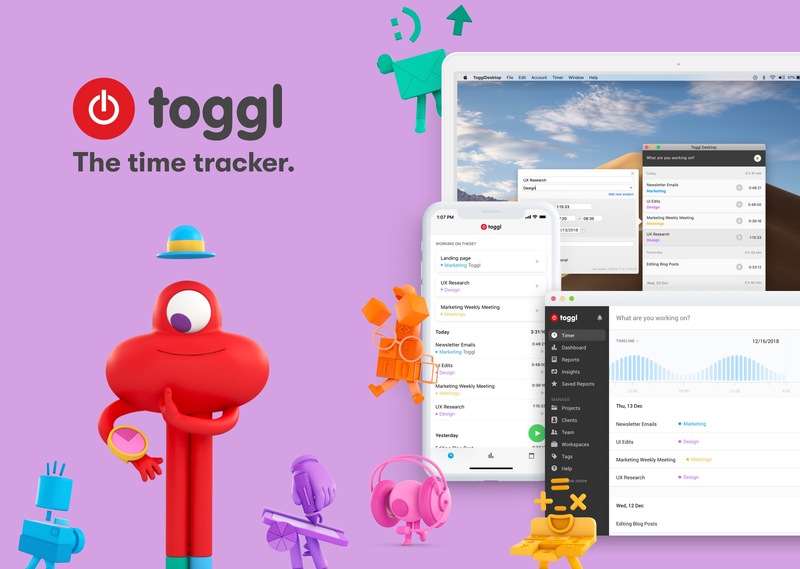 There are productivity apps like task managers, text and photo editors, graphic design and developer tools, personal finance and travel apps, email clients, and much more. With Setapp, you can use fantastic apps like Ulysses, Flume, and iStat Menus without buying a separate license or subscription because they’re all part of Setapp. 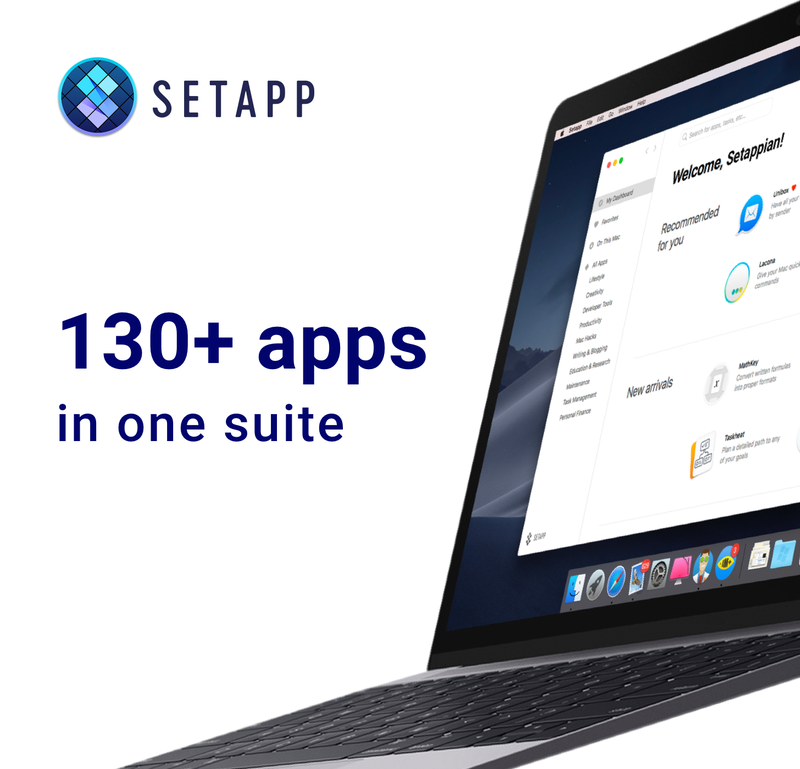 When you sign up, Setapp installs a handy catalog on your Mac that lets you quickly browse its offerings. Nothing is downloaded until you decide to install it. The business model couldn’t be simpler either. There are no hidden costs or gimmicks. You pay just $9.99 per month for access to the entire catalog of apps including any updates. There are no fees for upgrades, no In-App Purchases, or other hidden costs. Every app is a fully functional version that updates automatically. There’s even a 7-day free trial, so there’s nothing to lose by signing up today to unlock this fantastic collection of over 130 Mac apps. So visit Setapp.com now to learn more, download the free trial and make your day more productive. Our thanks to Setapp for sponsoring MacStories this week. Strike is a beautifully-designed, modern writing app for the Mac and iOS that brings together all the tools you need whether you’re working by yourself or with colleagues. Strike streamlines the process of writing allowing you to get ideas down quickly with its Smart Markdown system. You can type Markdown directly into a Strike document, which is automatically previewed in the editor. You can also format text with a single click or tap on the app's formatting bar that includes bold, italics, underlining, strikethrough, ordered and unordered lists, checklists, links, headings, and more. On the Mac, Strike supports recent powerful additions to macOS like Dark Mode and document versioning so you can roll back changes. On iOS, Strike supports the Apple Pencil. Navigating longer documents is simple. The side panel is an outline of the major headings and list items in your document. Selecting any entry jumps straight to that part of the document. The side panel is where you’ll find a list of the tags in your document too, which you can use to go to where the tags appear in your text. As fantastic as Strike is for writing solo, it’s just as reliable for writing with colleagues. 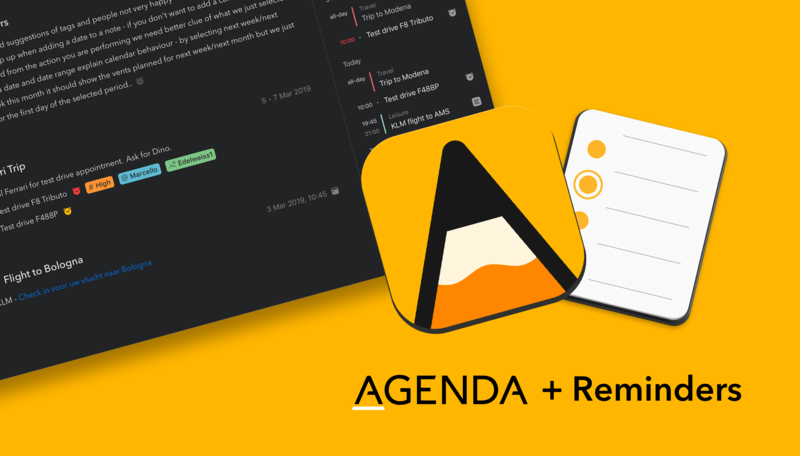 Invite up to 10 people to join you in editing a document simultaneously in real-time. For example, it’s a great way to work with an editor, on a joint project with others, or to collect notes from fellow students. Strike is a simple and elegant writing tool that distinguishes it from other writing apps through the power of collaboration. Download Strike on the Mac and iOS today to supercharge your writing. When you visit a website, few things are more frustrating than when your browser doesn’t work as expected because the site has disabled common interface features. StopTheMadness is a Safari and Firefox extension that prevents sites from modifying how your browser works when you visit them. Available on the Mac App Store for macOS 10.12 Sierra and later, StopTheMadness puts you back in control of your browsing experience. Users often assume their browser isn’t working correctly when in fact, the trouble lies with the sites they visit. To see just how bad it can be, visit StopTheMadness’ test page for a demonstration. With StopTheMadness enabled, everything on the test page is returned to working the way you expect. StopTheMadness can even prevent clicked links in Google search results from being redirected to a different site. The extension can also be customized to work on a per-site basis allowing users to dial in the exact experience they want. Get StopTheMadness today on the Mac App Store and take back your web browser. StopTheMadness is available as a separate purchase for Google Chrome on the Chrome Web Store. Apple's Home app is great when it comes to controlling your smart home accessories. But once you start adding automations to your home, you quickly encounter the limits of the Home app. HomeKit is much more capable and flexible than what Apple has to offer. There is another Home app in the App Store developed by Matthias Hochgatterer. This app has been around for over 3 years and was released long before Apple introduced its Home app with iOS 10. The app is a full-featured HomeKit app that lets you configure, control and automate your HomeKit accessories. You can configure your home, create rooms and zones, and arrange accessories as you like. You can create accessory groups to group multiple devices together. The app even creates smart groups for you, so you can turn off all lights in your home with a single tap. The app offers multiple Today widgets and a watchOS app to view your most important accessories at a glance too. There is even dedicated camera widget, where all your favorite cameras are listed. that are not possible with any other HomeKit app. For example, you can turn on your heater when the current temperature drops below a certain threshold. There are endless possibilities to create your own smart home with HomeKit and the alternative Home app. Now is the best time to get a copy of Matthias Hochgatterer's Home app because it's 30% off until March 4, 2019. 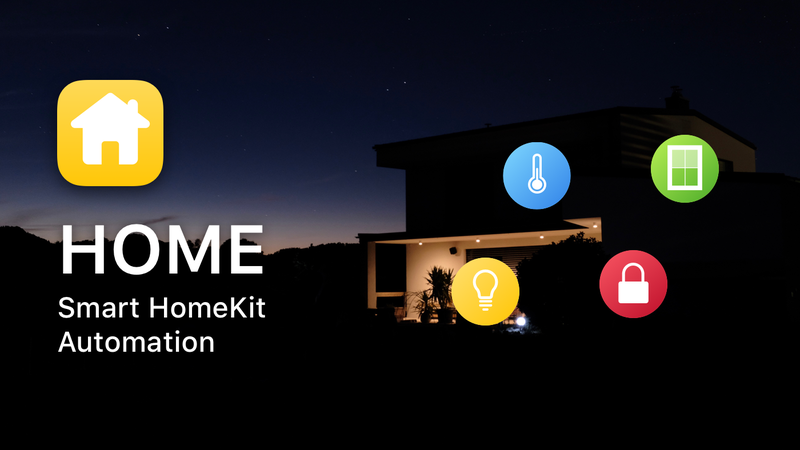 To learn more about the app and HomeKit in general, visit the Home website. iOS devices come with a pre-installed set of fonts. That’s great, but sometimes you want more. Whether you’re working on a special presentation or another document, AnyFont makes it possible to use exactly the fonts you want whether they come preinstalled or not. AnyFont lets you install TrueType Fonts (.ttf), OpenType Fonts (.otf) and TrueType Collections (.ttc) on your iPhone, iPod touch or iPad. Once installed, these fonts can be used system-wide in apps like Pages, Keynote, Word, PowerPoint, Cricut Design, and many others. That’s because fonts added with AnyFont are installed as configuration profiles directly in the iOS Settings app. If you’ve ever started a presentation on your Mac or PC and then opened it on an iOS device to show off only to find your carefully picked fonts replaced with a different default ones, you’ll understand why AnyFont is so powerful. By installing the fonts you use on your desktop on your mobile devices with AnyFont you can confidently show off your presentations on iOS knowing that they’ll look exactly the way you intended. This makes AnyFont the perfect solution for any creative user. Don’t limit yourself to the fonts that come with iOS, visit AnyFont’s website to learn more, and download the app today to install any font at all on your iPhone or iPad. Our thanks to AnyFont for sponsoring MacStories this week.